Avoid Getting Banned By Ticketmaster With Ticketmaster Proxies! Home > Blog > Avoid Getting Banned By Ticketmaster With Ticketmaster Proxies! You waited for the clock to strike 8am for tickets to a Foo Fighters concert, only to find the entire lot was gone in a blink of an eye. This is one of the effects caused by ticket scalping. 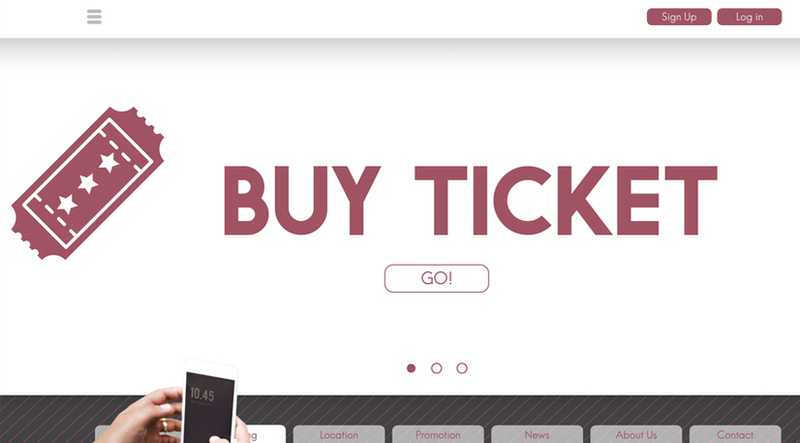 It is the process of reselling tickets for admission to events. Initial batches of tickets are purchased through licensed sellers, and are then sold for a new price that is determined by the company or individual in possession of the tickets. So, what can you do to purchase the tickets for your favorite artist’s performance as soon as it is being released? Consider using Ticketmaster proxies to speed up the process! Founded in 1976, Ticketmaster Entertainment, Inc. is a major ticketing outlet and distribution company that is based in California. The company has operations in several countries around the globe. It went through a successful merger with Live Nation in 2010 to operate under a new entity called Live Nation Entertainment. Today, Live Nation Entertainment is the world’s leading live entertainment company. It comprises global market leaders including Artist Nation Management, LN Media, Live Nation & House of Blues Concerts, and Ticketmaster. Ticketmaster’s clients are known to control their events. Ticketmaster then acts as an agent and sells the tickets that the clients put up on the platform. Every Ticketmaster purchases will require a captcha. This is a method that Ticketmaster uses to determine if you are a bot or not. If it senses that you are a bot, the ticketing platform does not outright ban your account. However, it marks your IP and then puts you through a series of increasing captcha tests. It is time consuming and frustrating process to have to pass these tests. That’s why you need private proxies (you need to make sure that the proxies have not been used before!) to keep your captcha requirements low and free up your time. You would want to get them out of the way before the tickets go on sale! Step 6: Once your proxy is all set up, visit the Ticketmaster’s website and start finding event and ticket information!